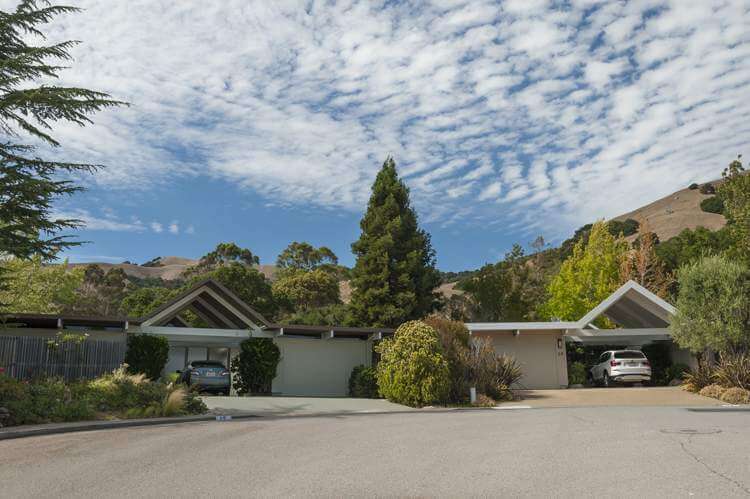 Upper Lucas Valley is unique in Marin, set against 700 acres of perfectly beautiful, tree-studded, rolling hills. 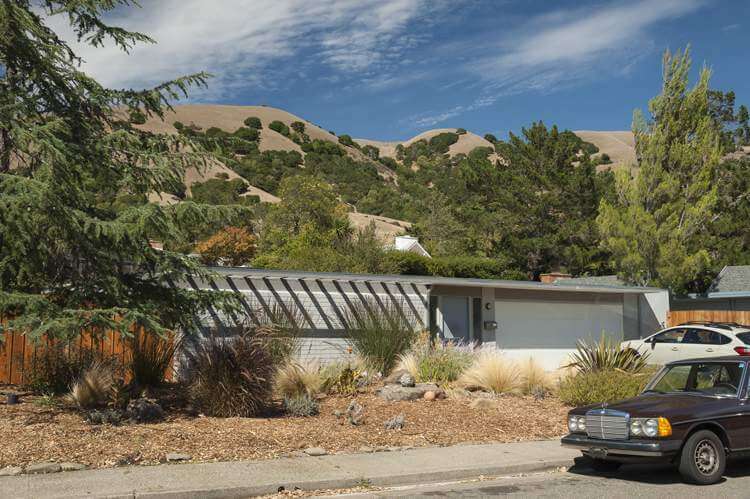 This is a classic Northern California setting. 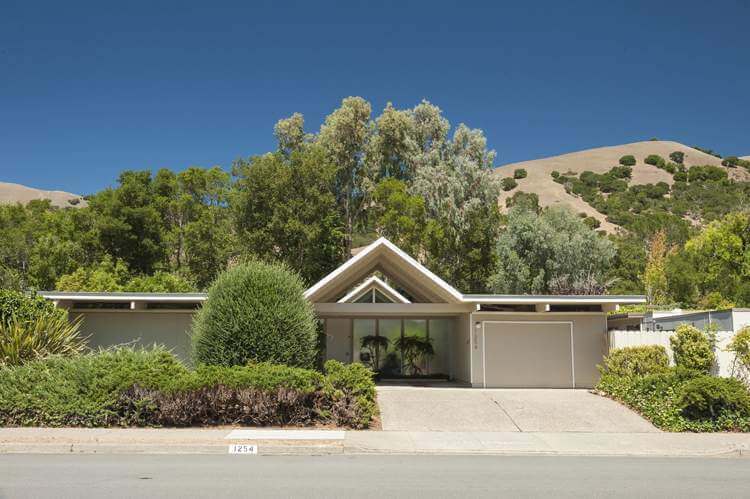 In the 1960’s, the visionary builder Joseph Eichler, built 435 of his iconic homes in the Upper Lucas Valley. 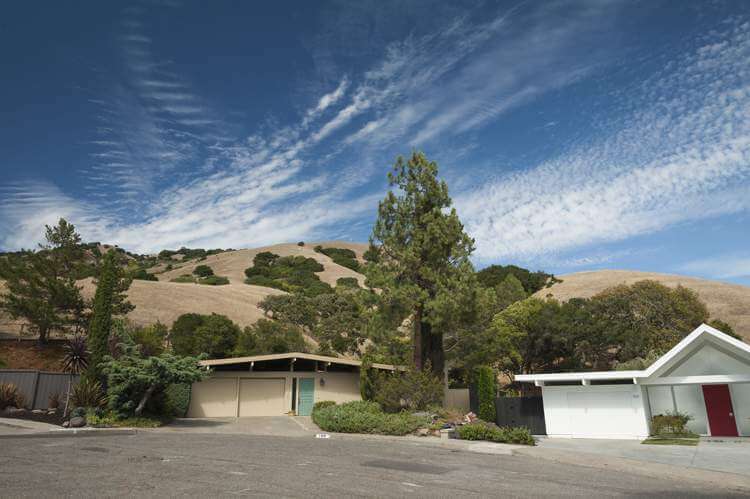 He planned this community along gently curving streets, with unimpeded views of the hills to the north, without street lights so that residents can enjoy the stars, an elementary school (the outstanding Dixie School), and a community center. 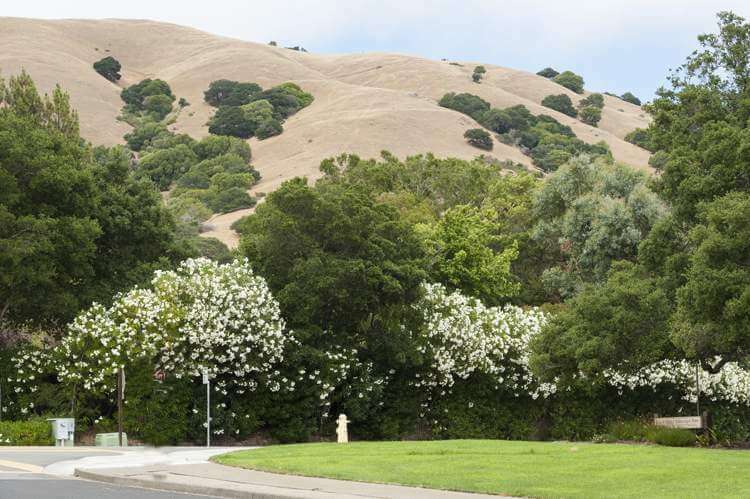 Later, the residents purchased 286 acres of hills to the north to assure permanent preservation of the magnificent open space. 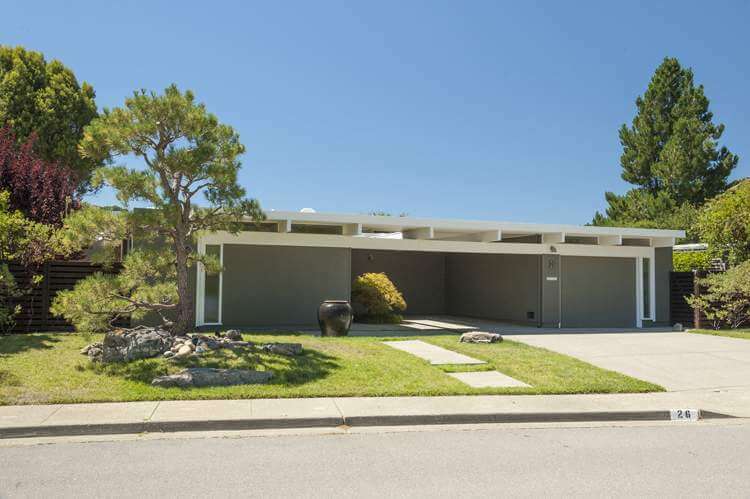 The homes, built from 1963-1967, were all single level, designed for the outdoor, California lifestyle. They feature indoor court yards, walls of glass opening to private gardens, radiant heating, and open floor plans. 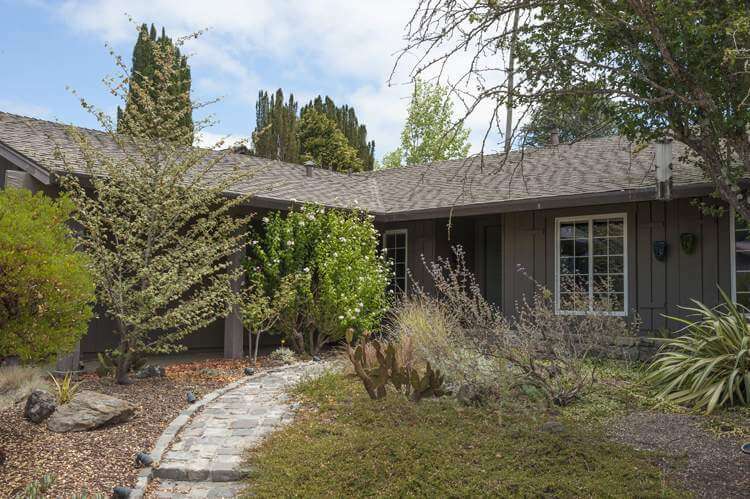 These homes have become very desirable and are often restored and renovated. 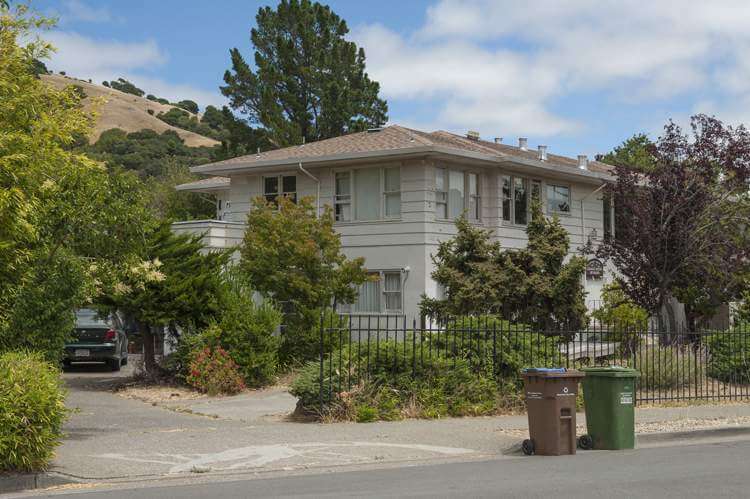 County zoning ordinances and the Lucas Valley Homeowners Association assure that these homes must retain their original design and colors as seen from the street. 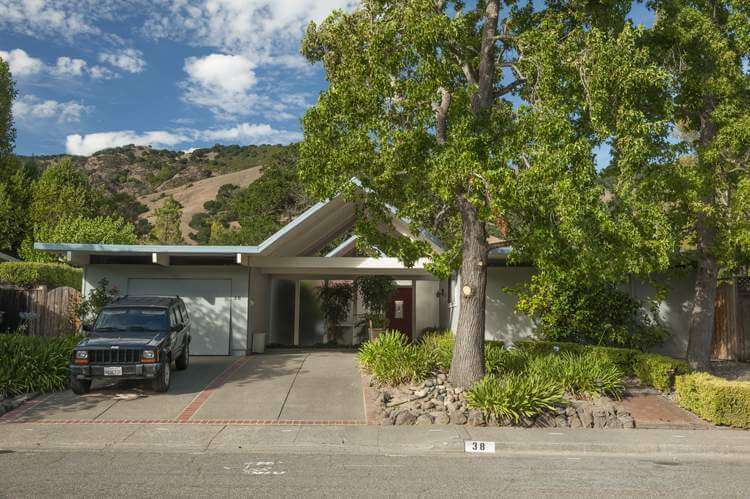 Upper Lucas Valley is located at the north end of San Rafael, in the Terra Linda neighborhood. 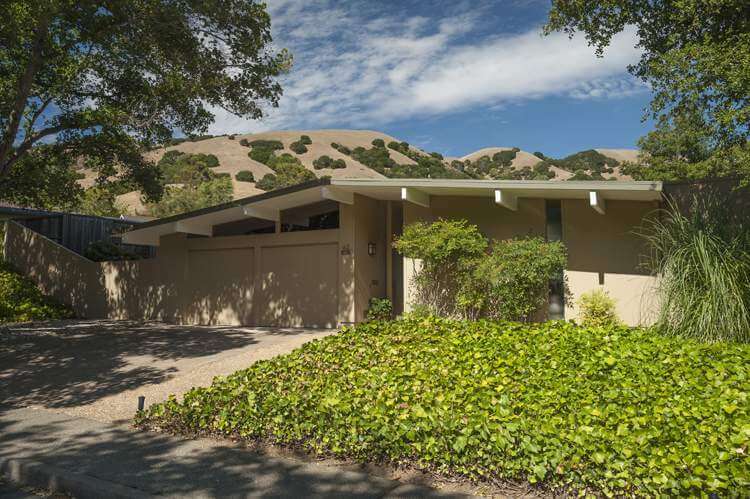 It is bordered to the south by the Miller Creek and to the north by picture perfect rolling hills covered with grasses and native trees: oak, bay, and buckeye. 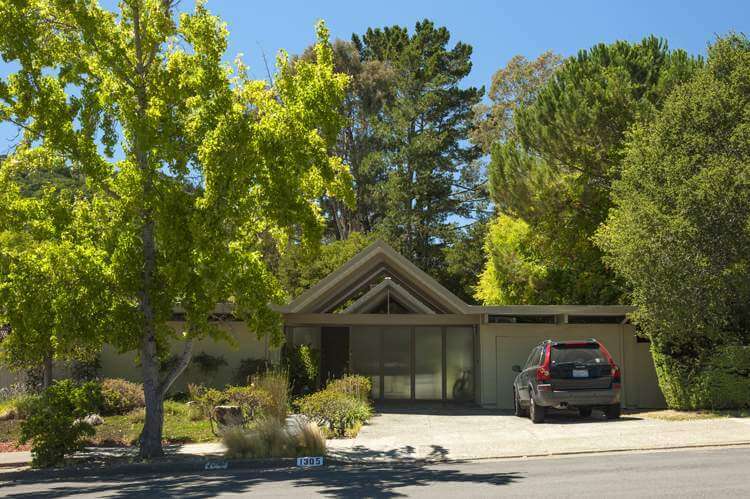 The main thoroughfare, Lucas Valley Road, takes you to Highway 101 in about five minutes, or westward to the redwood forests and the villages and seashores of West Marin (30 minute drive). Five minute drive to Highway 101. In the excellent Dixie School District with a walk to Dixie Elementary School. 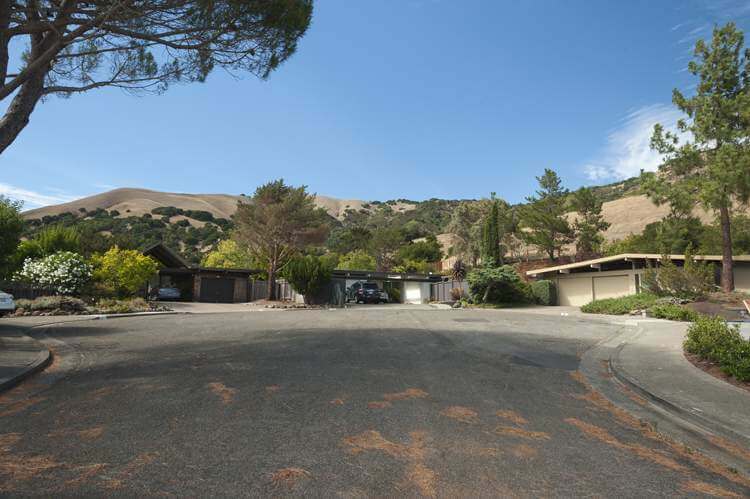 Parks and Open Space trails in all directions: Idylberry and Vogelsanger fire roads provide leisurely, level walks in the hills just to the north of Upper Lucas Valley homes. See the map (above) for three (red) markers to the trail heads. Lucas Valley Homeowners Association providing a community center with pool, tennis courts, horseback riding, and community events. 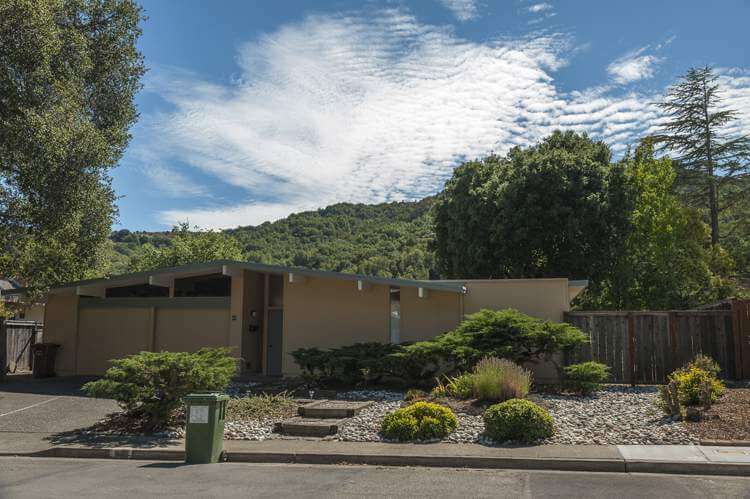 For more about San Rafael, see our San Rafael page. Do You Want to Live in Lucas Valley? I would love to introduce you to Lucas Valley! When you are ready to learn first-hand about Lucas Valley and Marinwood homes, contact us. We are happy to help and share our local knowledge of all that San Rafael has to offer.